Spring is an excellent opportunity not only to declutter your home but also refresh your mind. 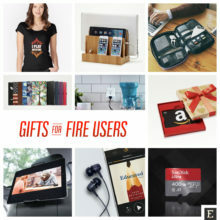 Are you stuck with that ebook you got for Christmas? 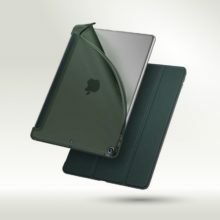 Have you read about 18% and can’t move forward? Let it go. 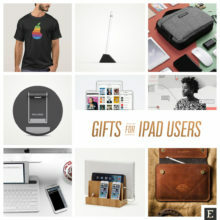 You can keep it on your iPad or Kindle and give it another chance any moment. 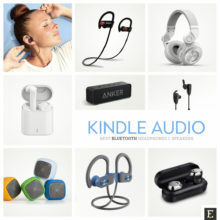 Once you clear your mind from old duties, you can give it a boost with new beauties. Especially that this spring there are so many of them. It’s been four years since the last novel by Chuck Palahniuk. The author of Fight Club comes back with a timely satire Adjustment Day, where smug politicians bring the nation to the brink of a third world war in an effort to control the burgeoning population of young males. If you are a fan of Veronica Roth, you’ll impatiently wait for the second book from Carve the Mark series. The Fates Divide will be released on April 10. 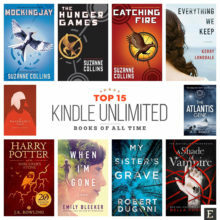 Many interesting non-fiction ebooks will hit bestseller lists this spring. 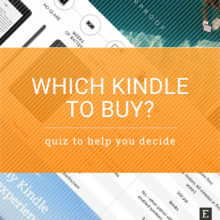 We’ve selected two titles. 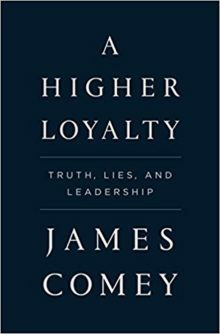 A former FBI director James Comey shares in A Higher Loyalty his experiences from the past two decades of his career in the American government. In Suicide of the West, Jonah Goldberg describes how the rebirth of tribalism, populism, nationalism, and identity politics is destroying American democracy. 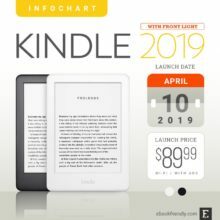 If you’d like to find more reccomendations, check out hotly anticipated ebooks of spring 2018 on a special page of the Kindle Store which puts together over 10,000 upcoming titles from noteworthy authors. 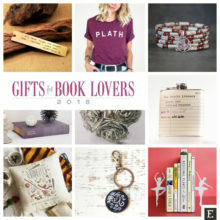 Which of the books listed below are you going to read? 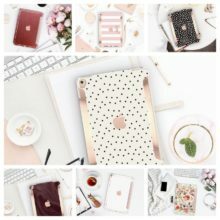 Share your thoughts on social media. An accomplished concert pianist, Richard received standing ovations from audiences all over the world in awe of his rare combination of emotional resonance and flawless technique. Richard now has ALS, and his entire right arm is paralyzed. His fingers are impotent, still, devoid of possibility. The loss of his hand feels like a death, a loss of true love, a divorce – his divorce. A fatal blast rocks The Pierre’s Cotillion Room full of the richest of New York’s rich. A big-name female filmmaker is the next to die, in a desolate corner of New York City. 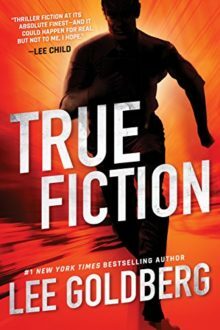 Detectives Zach Jordan and Kylie MacDonald of the elite NYPD task force investigate, and the intimate details of the director’s life remind them of their own impossible situation – their personal relationship seems as unsolvable as the murders. 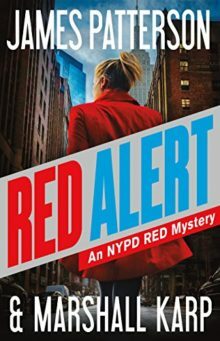 The crimes keep escalating as a shadowy killer masterfully plays out his vendetta – and threatens to take down NYPD Red in the bargain. 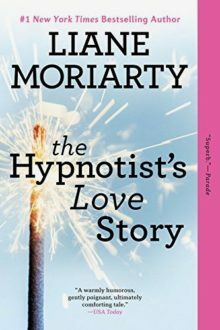 The main character, Ellen O’Farrell, is a professional hypnotherapist. 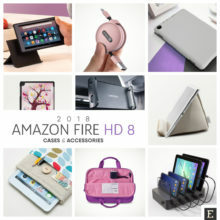 She has a nice life, except for her explosive relationship history. Then, she meets Patrick. He is nice, handsome, and seems to like her. The only problem with Patrick is his ex-girlfriend is stalking him. Ellen thinks dating someone worth stalking is kind of interesting. She would even love to meet her. 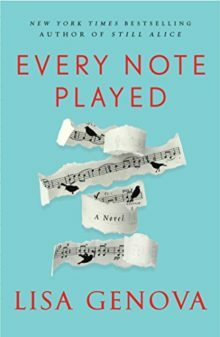 The New York Times bestselling author Lee Goldberg returns with a breakneck thriller where truth and fiction collide for the unluckiest writer alive. When a passenger jet crashes onto the beaches of Waikiki, bestselling writer Ian Ludlow knows the horrific tragedy wasn’t an accident. Years before, the CIA enlisted Ian to dream up terrorism scenarios to prepare the government for nightmares they couldn’t imagine. Now one of those schemes has come true, and Ian is the only person alive who knows how it was done… and who is behind the plot. That makes him too dangerous to live. From the New York Times bestselling author Kwame Alexander comes Rebound, a prequel to Newbery Medal winner The Crossover, illustrated with striking graphic novel panels. The story goes back in time to visit the childhood of Chuck “Da Man” Bell during one pivotal summer when young Charlie is sent to stay with his grandparents where he discovers basketball and learns more about his family’s past. 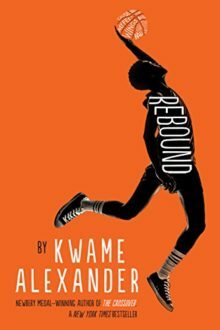 Rebound is novel in verse with all the impact and rhythm readers have come to expect from Kwame Alexander. 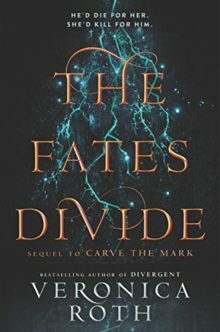 The second book of the Carve the Mark series by the author of the New York Times bestseller Divergent is a richly imagined tale of hope and resilience told in four stunning perspectives. The Fates Divide reveals how Cyra and Akos fulfill their fates. These fates, once determined, are inescapable. Akos is in love with Cyra, in spite of his fate. He will die in service to Cyra’s family. And when Cyra’s father – a soulless tyrant – reclaims the Shotet throne, Akos believes his end is closer than ever. From the beloved author of the No. 1 Ladies’ Detective Agency series comes a heartwarming tale of hope and friendship set amid the turmoil of World War II. 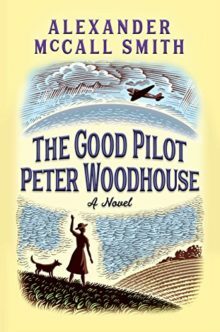 Val Eliot, a young woman working on an English farm during the war, meets Mike, a U.S. Air Force pilot stationed nearby. When Val rescues a Border Collie named Peter Woodhouse, who is being mistreated by his owner, she realizes the dog would actually be safer with Mike. And so Peter Woodhouse finds a new home on the air force base, and Val finds herself falling in love. 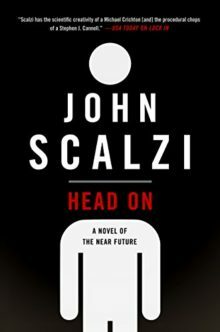 If you loved John Scalzi’s critically acclaimed New York Times bestselling Lock In, you’d dive with pleasure into this near-future chilling follow-up story that offers the thrills of a gritty cop procedural. Hilketa is a frenetic and violent pastime where players attack each other with swords and hammers. The main goal of the game is to obtain opponent’s head and carry it through the goalposts. All the players are robot-like bodies controlled by people with Haden’s Syndrome, so no one gets hurt. With his trademark blend of political history, social science, economics, and pop culture, Jonah Goldberg describes in his new book how the rebirth of tribalism, populism, nationalism, and identity politics is destroying American democracy. 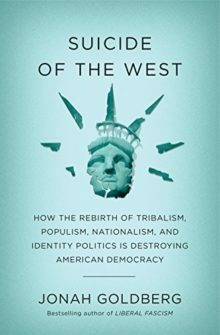 At a moment when authoritarianism, tribalism, identity politics, and cults of personality are rotting our democracy from within, Goldberg exposes the West’s suicidal tendencies on both sides of the ideological aisle. 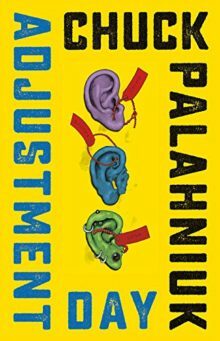 Adjustment Day, the author’s first novel in four years, is an ingeniously comic work in which Palahniuk does what he does best: skewer the absurdities in our society. Smug, geriatric politicians bring the nation to the brink of a third world war in an effort to control the burgeoning population of young males; working-class men dream of burying the elites; and professors propound theories that offer students only the bleakest future. In this timely satire, the author of Fight Club takes America beyond our darkest dreams. Mark your calendars. 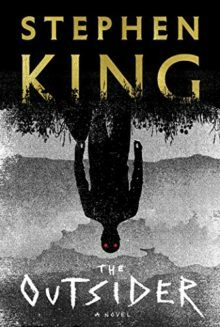 On May 22, one of Stephen King’s most unsettling and compulsively readable stories will be released. An eleven-year-old boy’s violated corpse is found in a town park. Eyewitnesses and fingerprints point unmistakably to one of Flint City’s most popular citizens, Terry Maitland. Detective Ralph Anderson, whose son Maitland once coached, orders a quick and very public arrest. The case seems ironclad. Terry Maitland seems like a nice guy, but is he wearing another face? When the answer comes, it will shock you as only Stephen King can. 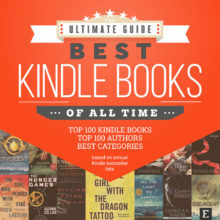 Top 100 Books in the iBooks Store – Apple doesn’t explain how they compile this chart, but we can guess it’s based on the number of paid downloads.